Do work that matters. Productivity isn't just about getting more things done. It's about getting the right things done - the things that count, make a difference, and move the world forward. In our current era of massive overload, this is harder than ever before. So how do you get more of the right things done without confusing mere activity for actual productivity? When we take God's purposes into account, a revolutionary insight emerges. Surprisingly, we see that the way to be productive is to put others first. Many people with great, world-changing ideas aren't able to make them happen. Most people are trying to make a difference where they are, yet they feel overwhelmed, overloaded, and far too busy. 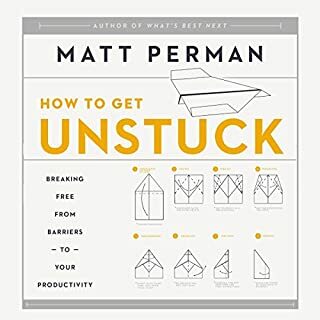 How do you get "unstuck" - without resorting to complex systems that take more time to keep up than they actually save? 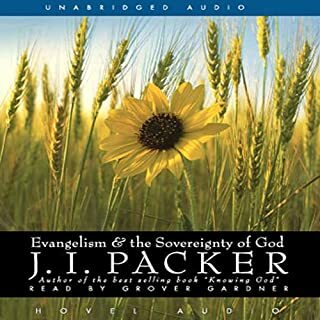 How to Get Unstuck answers this question by introducing readers to 10 core principles that are at the heart of becoming an effective person for the glory of God. These principles are flexible enough for people to adapt and apply them to their own life and context. Don't try to do it all: Do more good. Better. It really is possible to live a calm and orderly life, sure of your responsibilities and confident in your progress. You can do more better. And I would love to help you get there. Finally on track to better productivity! Read twice in one day. set up my tools and system the next day. 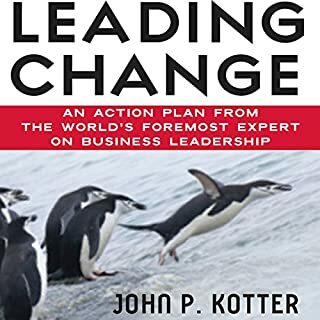 very practical and easy to follow plan for better organization. 5000 in my inbox now down to zero with a place for everything from now on. 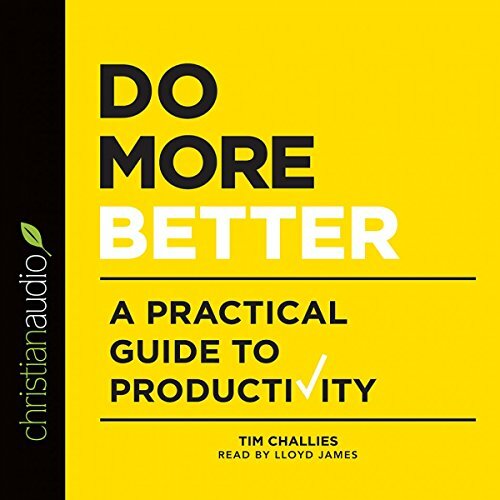 “Do More Better: A practical guide to productivity” is a book written by Pastor, blogger, and teacher Tim Challies and the audiobook is superbly narrated by Lloyd James. 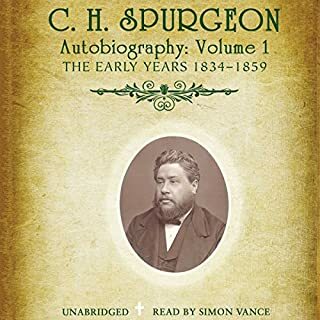 It is a rather short book covering the subject of productivity at just over one hundred pages with the audiobook edition coming in at almost three hours. 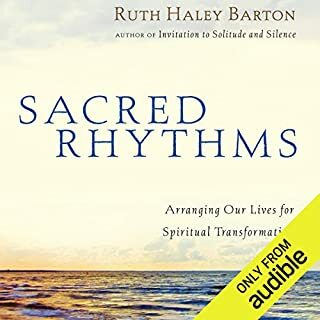 Everyone one of us is given the same amount of time per day of our lives, and we have to be able to know, understand, and prioritize our activities needing to be accomplished; including both work, family, and free time. 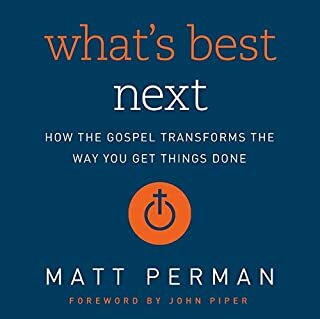 The book is a quick practical guide from a Christian perspective on how and why you should be doing more and doing it better. It is not a book designed to pressure or push you to do more. Nor is it a book that take you down a path saying that productivity is the only solution to all your problems in life; like some others I have read. Instead, it simply shares with you many of the obstacles each of us faces when it comes to productivity and how many of us like to take the easier road of not being productive which never ends well for anyone involved. Not being productive is not an option. 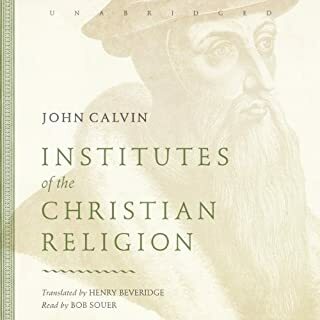 I have never been disappointed with anything I have previously read by Mr. Challies, and this book is no exception. 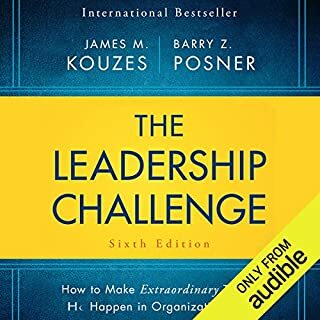 I will say that for someone who is already leveraging technology or is tech savvy in the way the book describes in its latter chapters, you will still get something out of reading the first half. You may also be surprised and learn something new in the second half. The same can be said for those weak with the more modern tools able to assist with productivity, or for those looking to answer the more practical question of; “what can I do to get started being more productive?” You will get most of the practical aspects covered in the latter half of the book along with some good suggestions and tutorials on various technologies or tools to assist with productivity. 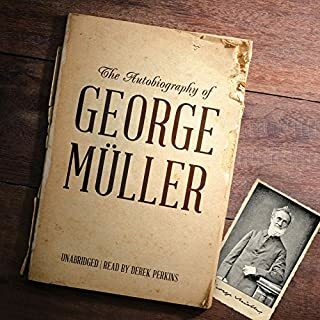 If you are a connoisseur of productivity books or methods, Challis shares nothing entirely new or innovative; which is a good thing. He does not claim to have a silver bullet or technology that you can buy from him that will take care of your productivity issues. He focuses more on why productivity is important, who it is directed at, and how one can begin setting up a plan to be more productive. All of this is very good if you do not already have a system in place. 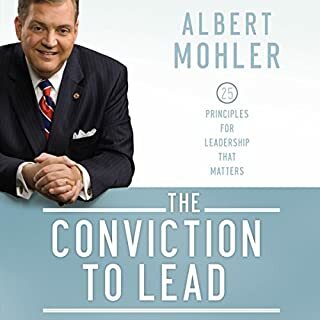 Both parts of the book are important, and even the author himself says that he recommends you not skip ahead to the more practical parts without first having a foundation and right thinking around productivity. 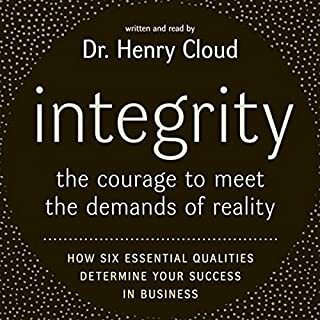 The author does a good job in the first few chapters discussing why productivity is important and the reason we should strive to be productive. Productivity is not simply doing more for one’s own selfish desires or to receive praise from your boss or co-workers. Not at all. There is a more significant reason productivity is important and that is what is covered right at the beginning of the book. Simply put, productivity is about how you can serve and do good to others by doing what is right and necessary. This can only be achieved by having a method and tools to assist and permit you to be successful. Regarding the narration of the audiobook by Lloyd James. What more can I say than it was professionally produced and the reading was clean and clear. There were no issues I could recall while listening and the pacing was at a speed that seemed good. I did listen to the book a bit faster than the standard setting (1.5x), but this was more so I could fit it into the window I had to complete it. Mr. James is a veteran when it comes to audiobook narration with over two-hundred and fifty other titles on Audible. He also narrates a wide variety of genres, so I’m sure there may be others you would find by him. 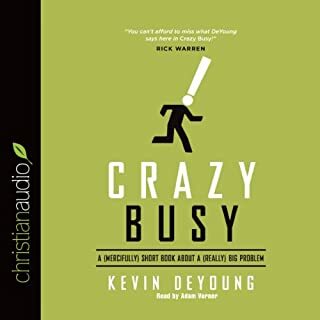 In summary, if you are looking for a well-written book from a Christian perspective on why productivity is important along with some great examples of tools and practical methods getting you started down this road, I would recommend this book for you. 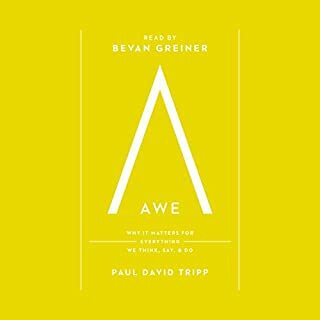 If you already have a good productivity plan that works for you, the first half of this book still be something you would be interested in. What made the experience of listening to Do More Better the most enjoyable? The content was full of practical tips and information to help improve personal productivity. It provides step by step walkthroughs of generating a solid outline for your day, the tools you use, and how to use them. I am already benefitting from this. What other book might you compare Do More Better to and why? 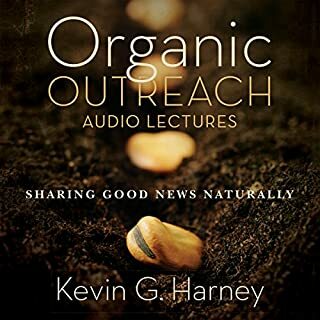 The audio version is a bit of a challenge, because the book has several "Action Steps" where you will want to stop the audio, and go do the step. While it is only a couple hours long, it took a few hours more than that to get through, because of actually following the book's instruction. 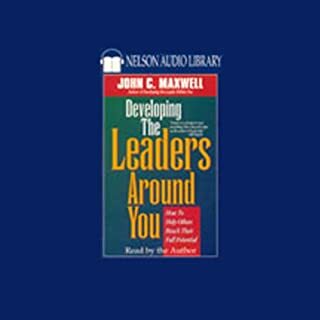 In other words, this isn't a book you'll want to listen to on your work commute or while jogging, but rather while you're at a computer following the "steps". If that is a problem for you, then I would highly recommend the print format instead. 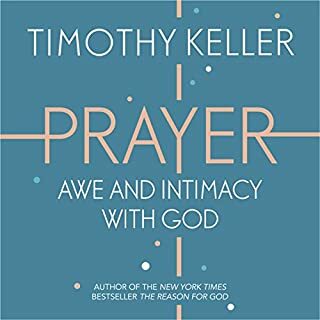 So glad I got this book and listen to it. It is full of extremely helpful information. The narrator is excellent. Get it and apply it. Basic but to the point! Basic but powerful tips for people who are looking to get life going. The advice from this book is very practical. It was explained well and is simple. It seemed to have a good perspective, but it based most of the advice on Bible verses and stuff that I don't relate to. I don't think that including religious examples is "practical". 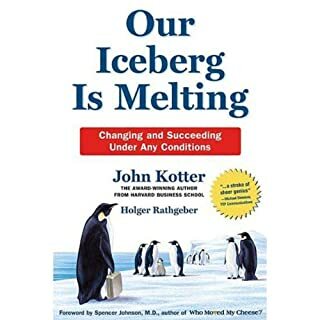 This book was not worth listening to. It is a prime example of a typical, cliche, “10steps to” book. A better read is “The Disciplined Life” by Richard Shelley Taylor. This was excellent, very helpful, an short and simple and to the point. No wasted words. Highly recommended! The perspectives in this work are centred around the idea of getting more done by being organised on purpose and "for purpose". 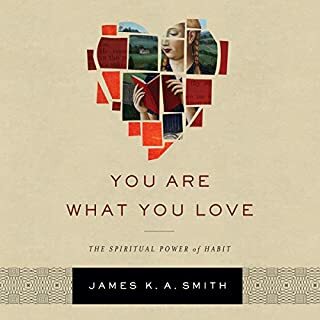 It is a great guide for the Christian person, or anyone for that matter, who seeks to focus on getting more done in the most important areas of their lives (self defines roles and functions), and thereby come to a more fulfilling place in life. It's not just about doing more, it's about doing more better, and doing the better things on purpose.